A study posted on the website of the Northwestern University (NU) on Friday found that poverty leaves a mark on nearly 10 percent of the genes in human genome. In the study, NU researchers found evidence that poverty can become embedded across wide swaths of the genome. 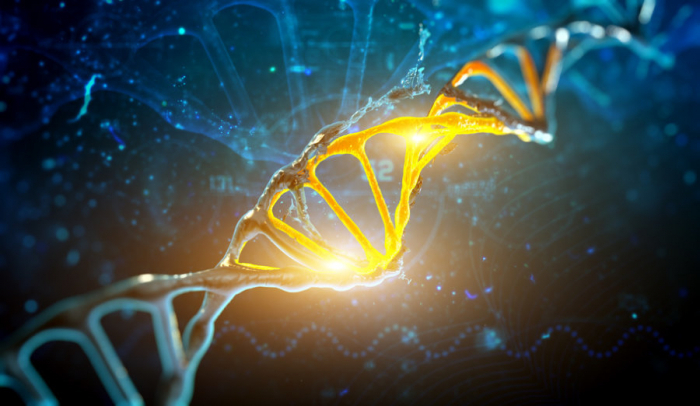 They discovered that lower socioeconomic status is associated with levels of DNA methylation (DNAm), a key epigenetic mark that has the potential to shape gene expression, at more than 2,500 sites and across more than 1,500 genes. Previous study has shown that socioeconomic status (SES) is a powerful determinant of human health and disease, and lower SES is associated with physiological processes that contribute to the development of disease, including chronic inflammation, insulin resistance and cortisol dysregulation. "We have known for a long time that SES is a powerful determinant of health, but the underlying mechanisms through which our bodies 'remember' the experiences of poverty are not known," said Lead author Thomas McDade, professor of anthropology in the Weinberg College of Arts and Sciences at NU. Moreover, experiences over the course of development become embodied in the genome, to literally shape its structure and function. "There is no nature versus nurture," he added. Follow-up studies will be needed to determine the health consequences of differential methylation at the sites the researchers identified. The study has been published in the American Journal of Physical Anthropology.